Do you want to make your story more personal by adding pictures? We love that idea! Pictures are great way to connect with people and tell your story better. Follow the directions below to learn how! 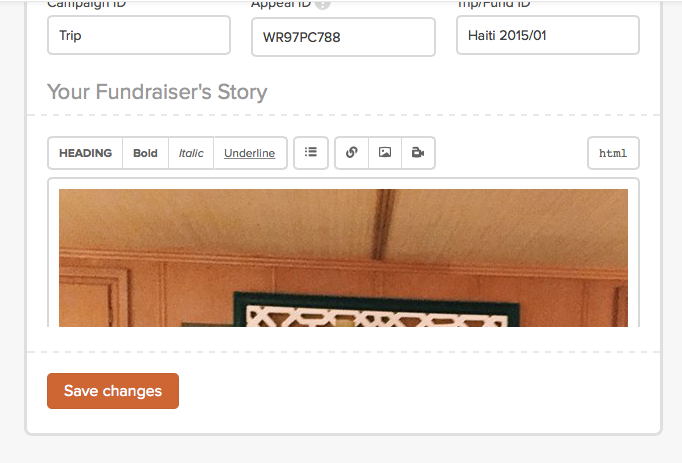 Step 1: Starting from your Fundraiser dashboard, click the gear icon and select “Edit Basic Information” and scroll down to Your Fundraiser's Story. 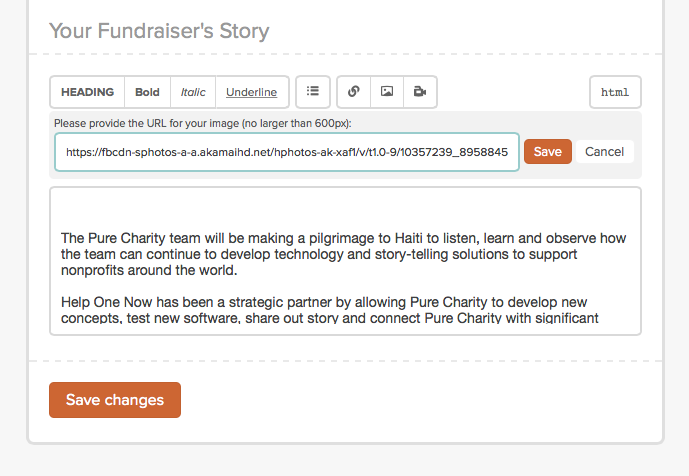 Step 3: In the URL box, right click and paste a PUBLIC URL of your photo and click Save. Note: Click Here to learn more about a public URL. 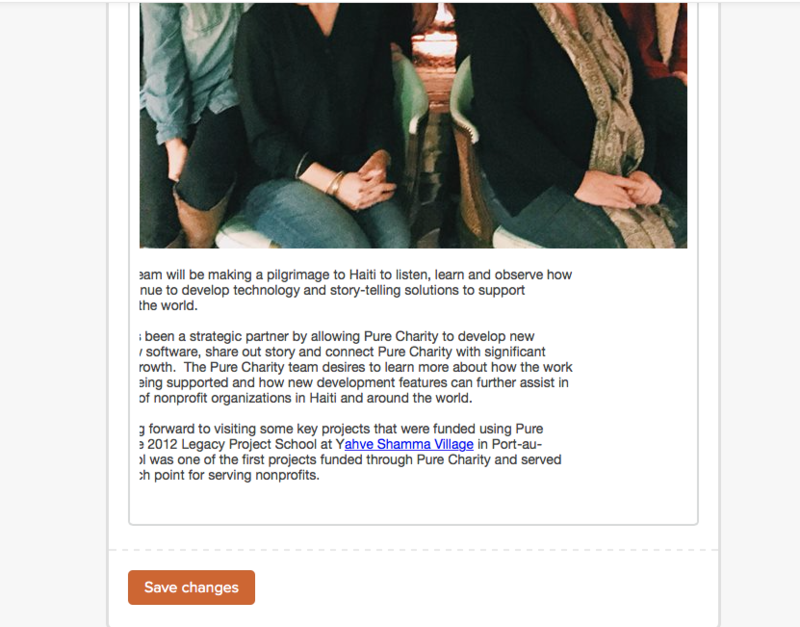 Step 4: Your photo is now in your text! Click Save changes. 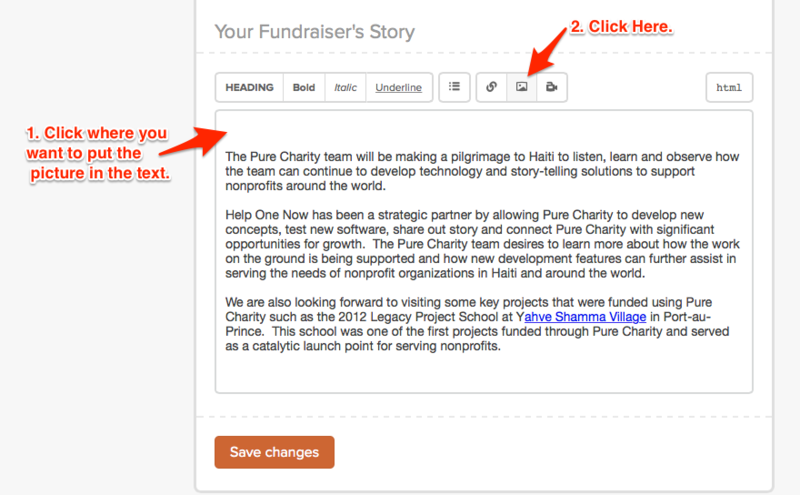 The screen will show a condensed version of your story and click Save once more. 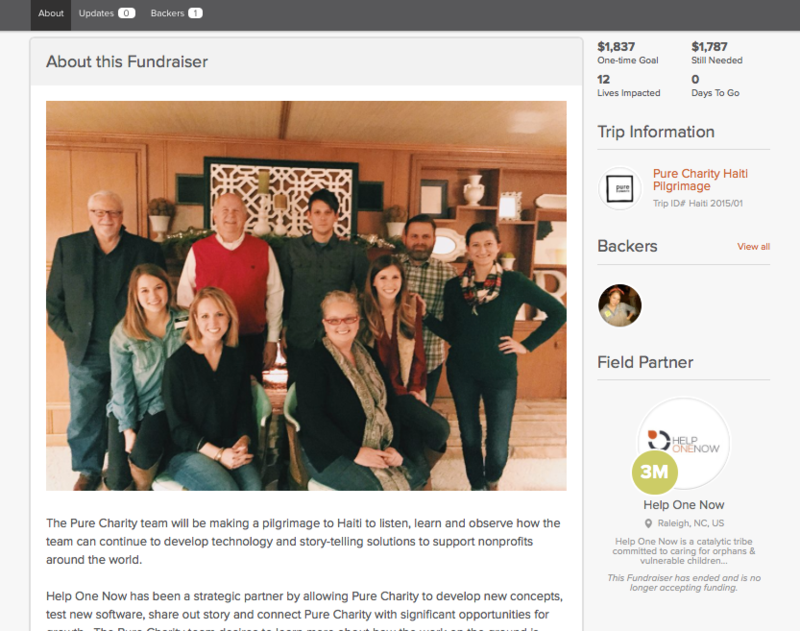 Now, Go back to View Fundraiser and see how great your photo looks! Not sure how to get a photo's URL? Please look at the suggestions below OR Click Here for Full Article.